The membership of Alpha Kappa Mu shall be open to men and women who meet the requirements for eligibility and shall consist of collegiate, alumni, local honorary, laureate honorary and life members.  Collegiate chapters shall elect members from a list of those scholastically eligible and approved by the chapter advisor(s). An affirmative vote by the majority of chapter members present at a regular meeting is necessary for election to membership. Candidates are not inducted in absentia.